Parts are getting more complex because of the tools and technology engineers have at their disposal becoming more and more advanced. Arrow Engineering has always kept up with technology. We have latest versions of 3D CAD, CAM, and Quality software and we know how to use them. 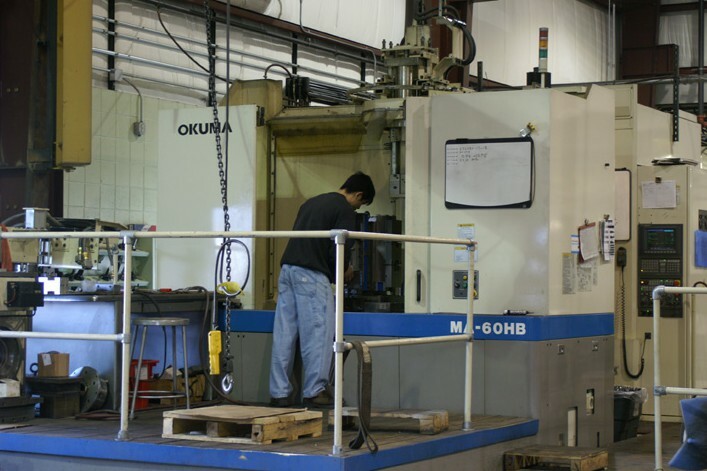 We have two 5-axis machines with capacities up to Ø16”.